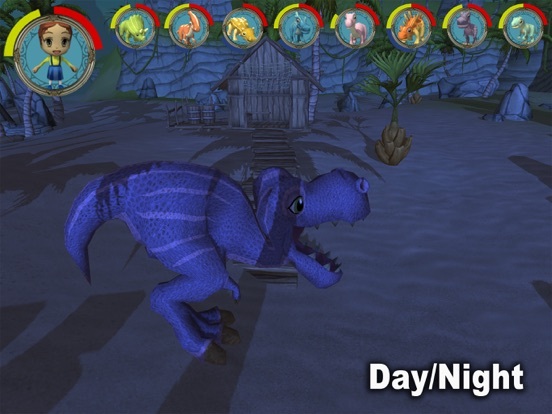 Universal Jurassic Dino Kids - FREE! Discussion in 'iPhone and iPad Games' started by CDS, Aug 28, 2016. 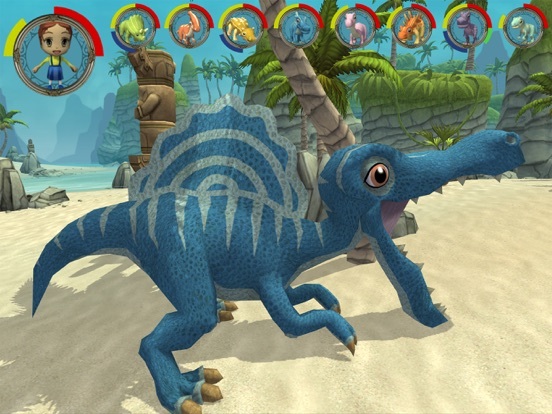 DINOSAUR CHARACTERS Up to 8 Controllable Dinosaurs Blythe - Angel - Shiny - Oscar - Buttercup - Hugo - Rex - Zac Choose to be a Dino and Explore the Jurassic Islands. 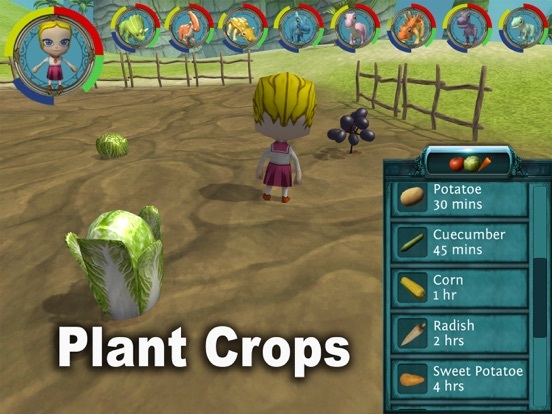 Look for Food - Vegetarians eat crops and Meat Eaters hunt for Fish. 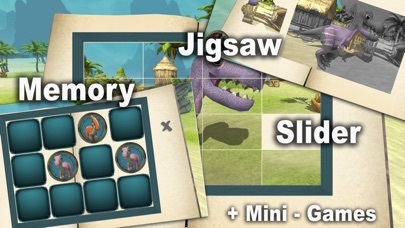 GIRL/BOY KID CHARACTERS Choose your custom Character look and Enter you own personal Name. 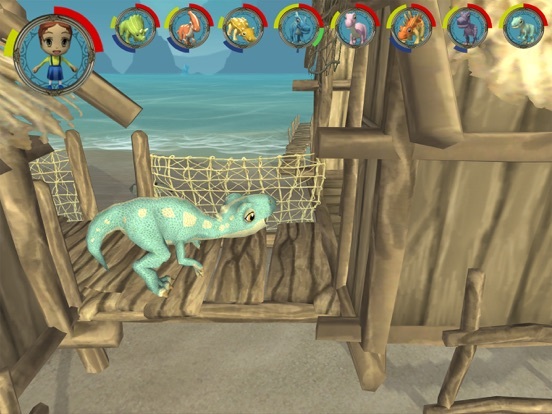 Explore the Jurassic Islands, Plant crops to feed the Vegetarian Dino's and yourself. 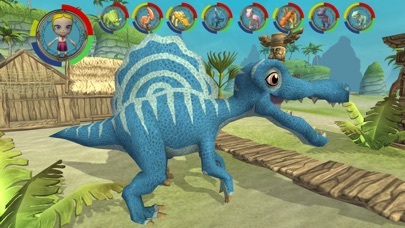 Use your powers to revive Dino's that are laying down out of energy. 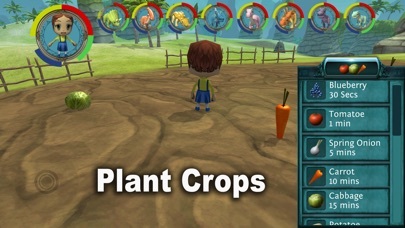 GAME FEATURES Look After your Energy/Water/Food & Health. Huge open 3D Environment to roam/explore. 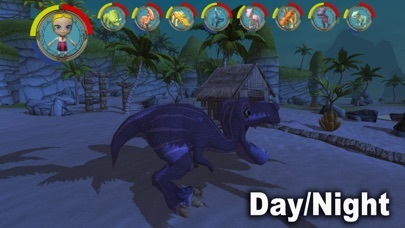 Day/Night/Sun/Rain. Console Quality Visuals, Soundtrack & Sounds. 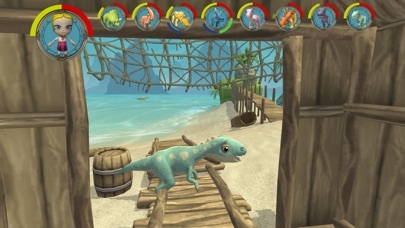 MINI GAMES - Each Dino has their own set of Themed Games. 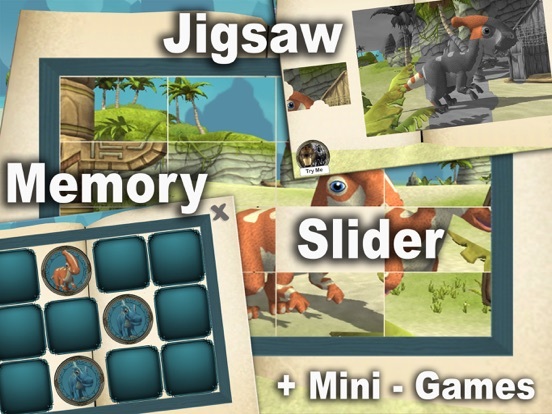 Jigsaw Slider Memory Game + Loads more mini games to be added soon.